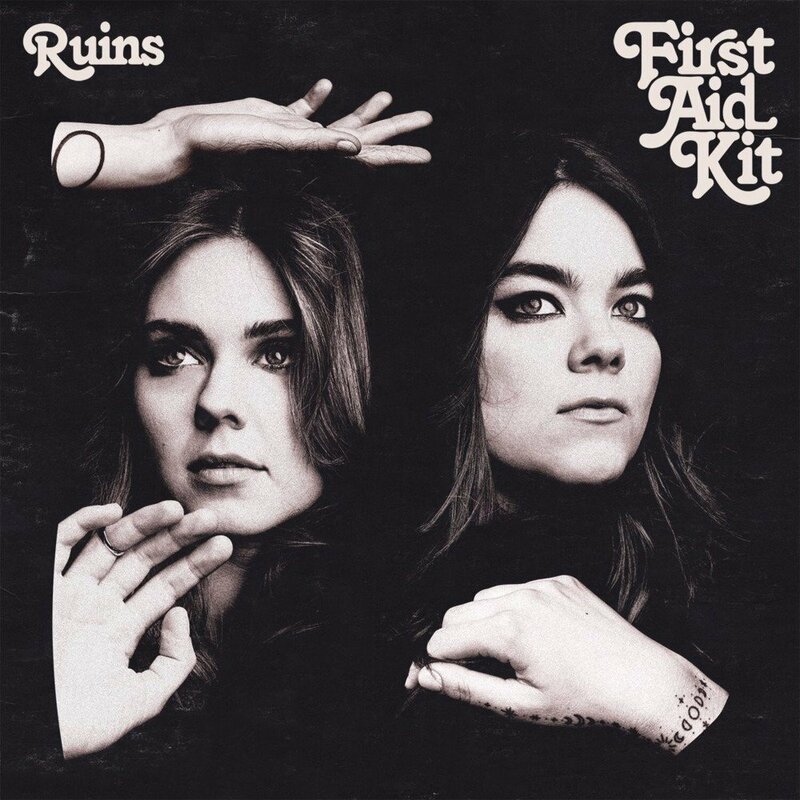 It's fair to say that Swedish folk duo First Aid Kit's new album 'Ruins' is fast becoming one of the most anticipated records of 2018, both 'It's A Shame' and 'Postcard' have proven remarkable and the beautiful 'Fireworks' is no different. I'd even go as far to say it's my favourite track by the pair, You can hear it below and be sure to give us your thoughts on it. The pairs fourth album 'Ruins' will be released on the 19th January 2018. We also recently featured an opinion piece on the importance of non-album single 'You Are The Problem Here' check that out here.